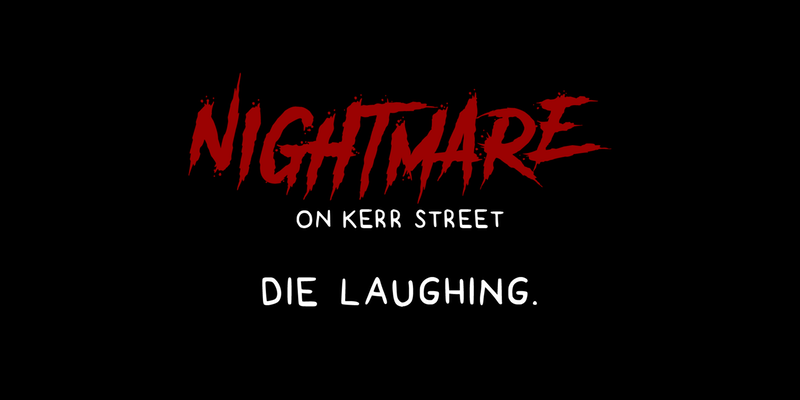 The Hisey-McDermott | Nightmare on Kerr Street - a Laughing Matter? 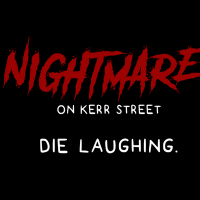 Nightmare on Kerr Street - a Laughing Matter? If you liked A Nightmare on Elm Street, then you’ll love A Nightmare on Kerr Street. Presented by Oakville Improv, this show is a parody of quintessential slasher flicks from the 80s and 90s. And the best part, it really is improv, so no one knows how it will end. Created and directed by Oakville resident Gary Pearson who's had a hand in creating laughs on This Hour Has 22 Minutes, Corner Gas, MadTV and Sunnyside to name a few, this show promises to keep you on your toes. Nightmare on Kerr Street runs from Thursday, July 13 to Sunday, July 16 at 8 p.m. at Queen Elizabeth Park Community and Cultural Centre. Full event details and tickets can be found online here.